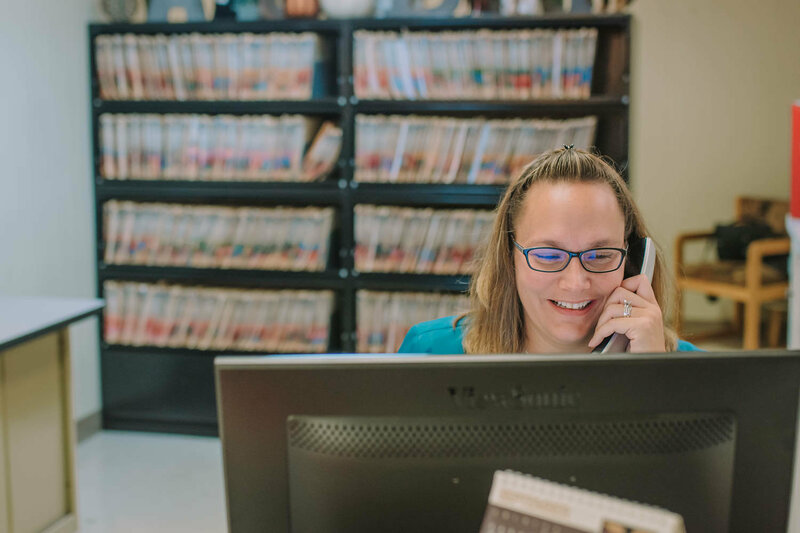 Our mission is to fullfill the needs of our clients by providing quality healthcare with the highest standards of compassion. 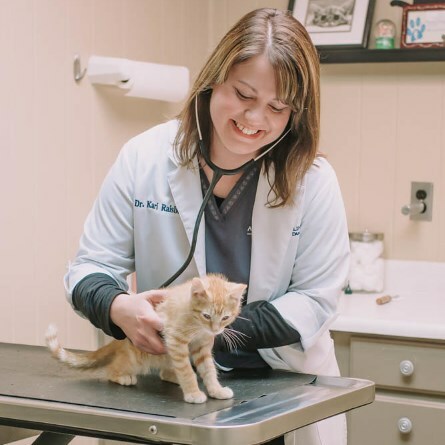 A friendly and helpful staff that provides the care your pet needs. We offer a wide range of services for your pet's comfort and safety. A comprehensive physical examination is conducted "nose to tail". 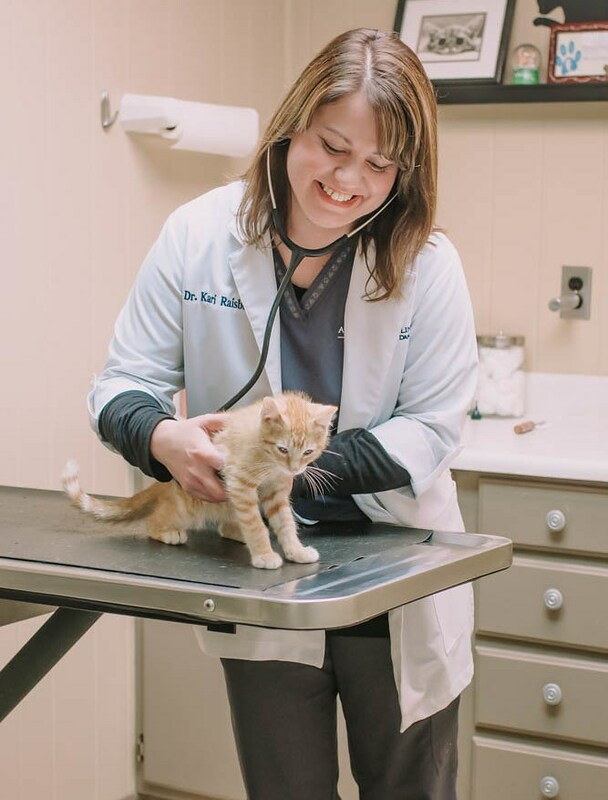 Care is taken to ensure your pet's comfort and the doctor will take the time to address any concerns you may have regarding your pet's health. 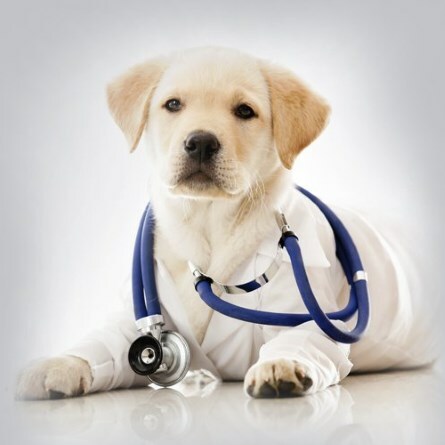 We provide routine surgeries with your pet's comfort in mind, while maintaing the highest standard of care. 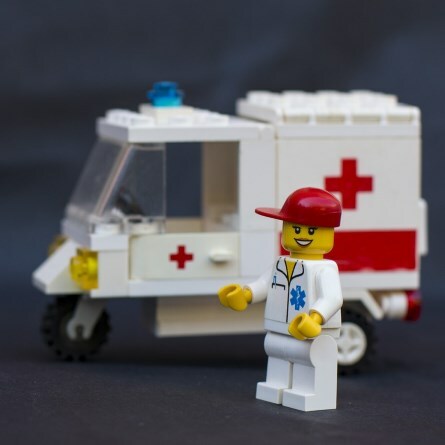 This includes pre-anesthetic bloodwork, IV's, anesthetics, thermal support, and effective pain management. 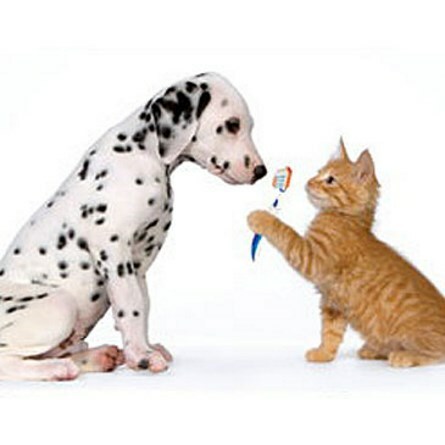 We encourage our clients to practice preventative dental care techniques such as brushing their pets teeth at home. We provide dental cleaning and tooth extractions under anesthesia at our facility as well. Vaccines are provided based on your pet's individual lifestyle & health care needs. We believe that you should understand which vaccines your pet may or may not benefit from, & we encourage you to have an active voice as your pet's advocate. Our mission is to fullfill the needs of our clients by providing quality healthcare with the highest standards of compassion. Our goal is to help our clients make informed decisions about their pet's individualized care. Vaccines are provided based on your pet's individual lifestyle and health care needs. 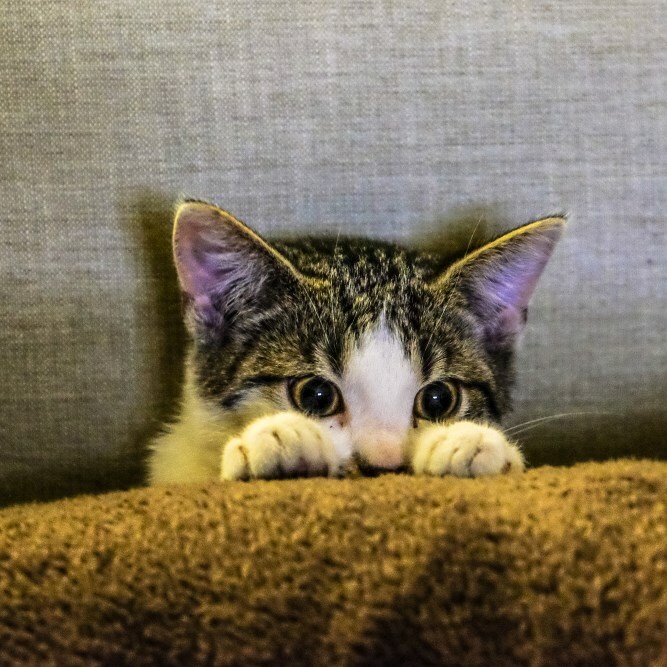 We believe that you should understand which vaccines your pet may or may not benefit from, and we encourage you to have an active voice as your pet's advocate. After all, you know your pet best!